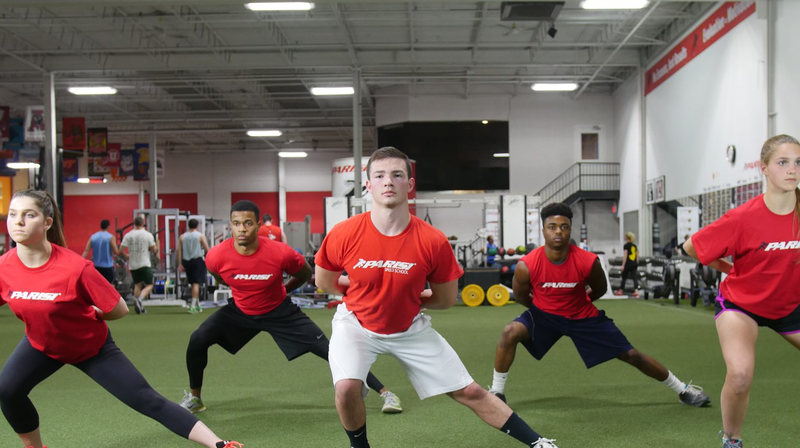 What is the Parisi Performance Evaluation? You are here: Home / News / What is the Parisi Performance Evaluation? During the evaluation, athletes are taught our signature Active Dynamic Warm-Up, are examined during our Running Analysis procedure, and tested in a variety of physical speed and strength movements. After the evaluation, every athlete and parent meets individually with the Evaluator to review the results and select the appropriate program that fits the athlete’s needs. To learn more about our evaluation process or to schedule your athlete, please contact us at [email protected] or call 973-539-2000.